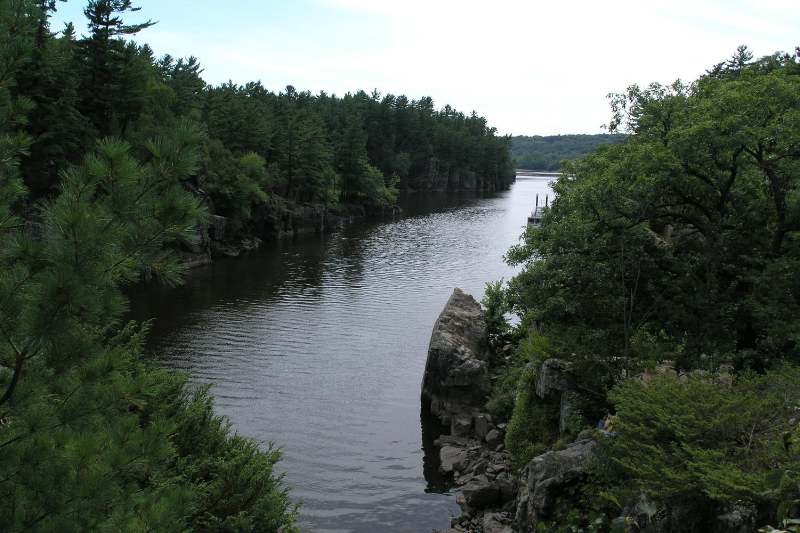 The St. Croix River, a protected waterway as a part of the National Wild & Scenic River Act of 1968, begins its journey south at Solon Springs, Wisconsin. 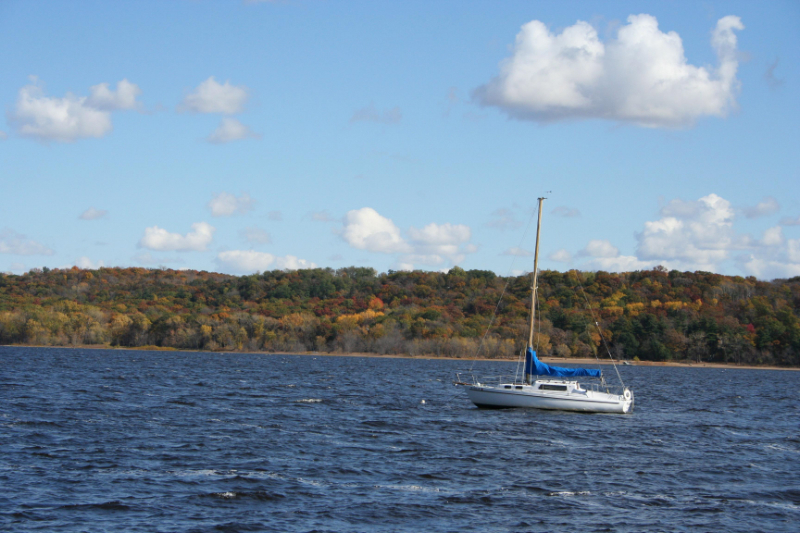 It concludes its journey at Prescott, Wisconsin, where it joins the Mississippi River. 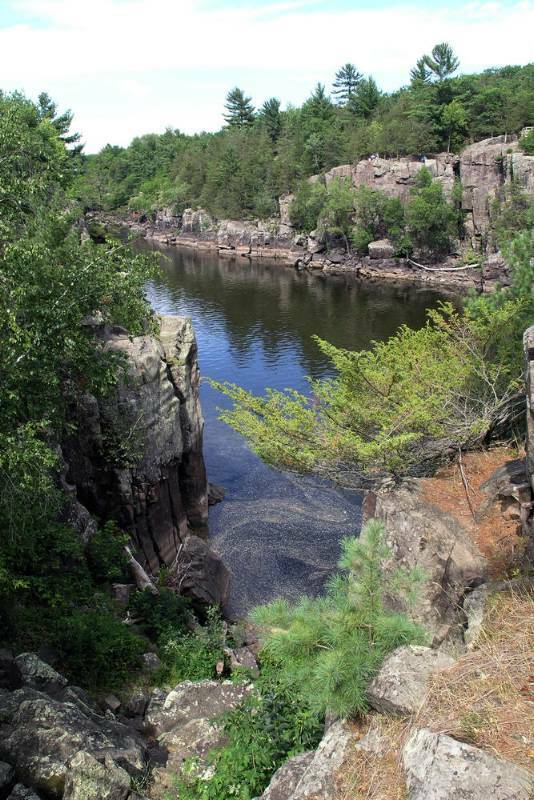 Along the way it passes through primitive and rugged woodlands, steep bluffs and charming river towns and is joined by other rivers that create its size and rapidly moving water. 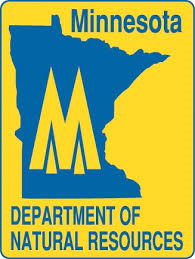 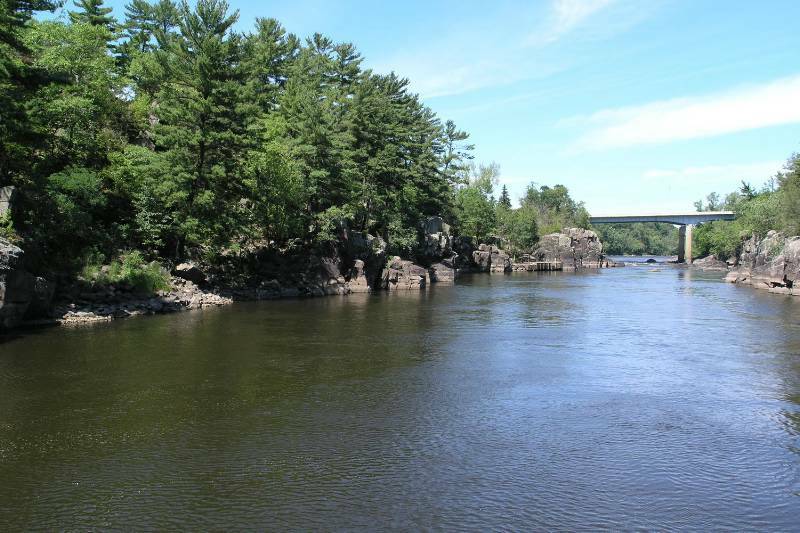 The river provides a natural border between the states of Minnesota and WisconsinThe lower 27 miles, from St. Croix Falls, Wisconsin to Presoctt, is the area of the river that has experienced residential expansion in the form of weekend retreats and year round homes. 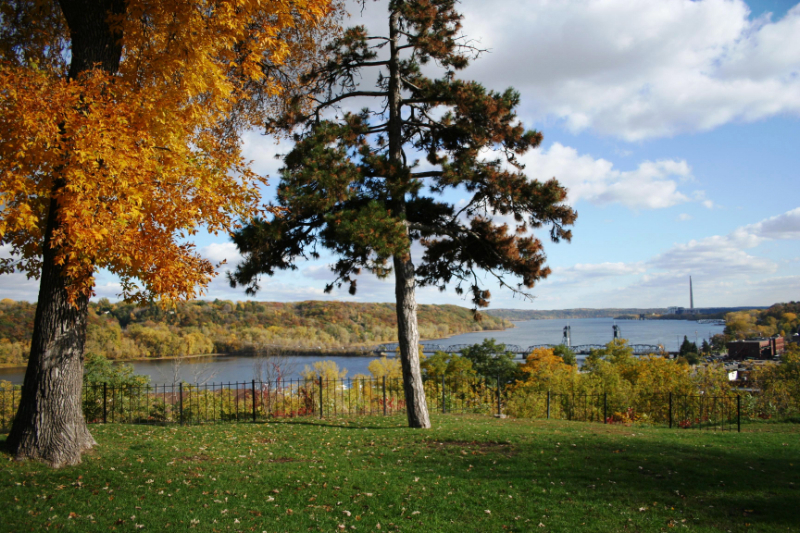 Due to its close proximity to the twin cities of Minneapolis and St. Paul, and its natural beauty, it is the desired location of many who not only want to recreate the river but to also experience its charm each day.The cities that have drawn the most interest are Stillwater, Hudson, Marine on St. Croix (not a city at all but a delightful village located north of Stillwater), Osceola, Hastings and Prescott.Each of these communities were founded in the mid-1800's as this region of the country was being settled. 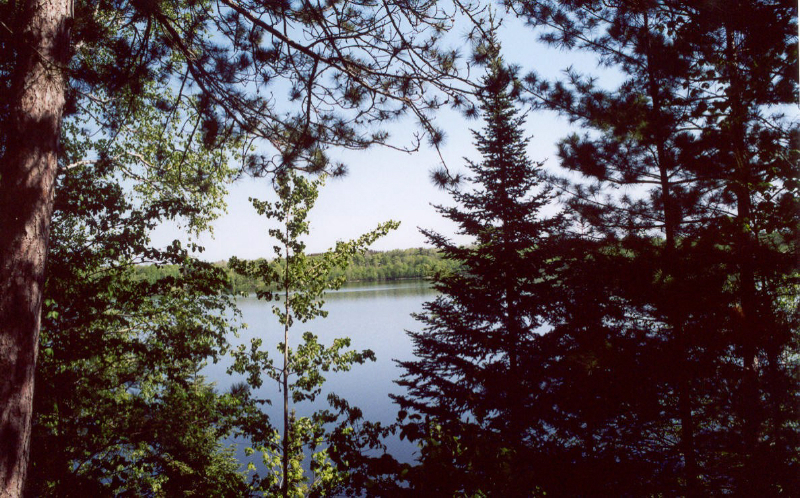 Each community has its unique charm and attraction. 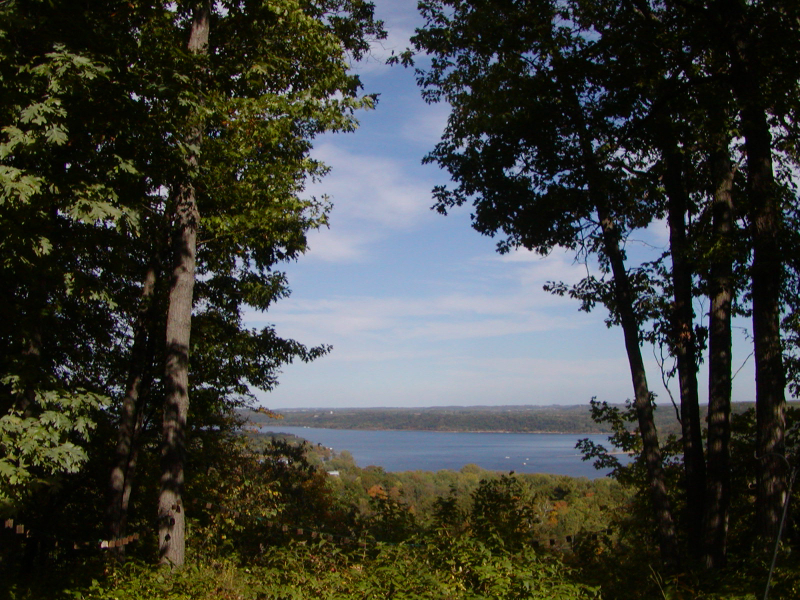 Most importantly, they each offer easy access to the twin cities for employment, education, medical services, shopping, theatre and sporting events and, of course, the International Airport.